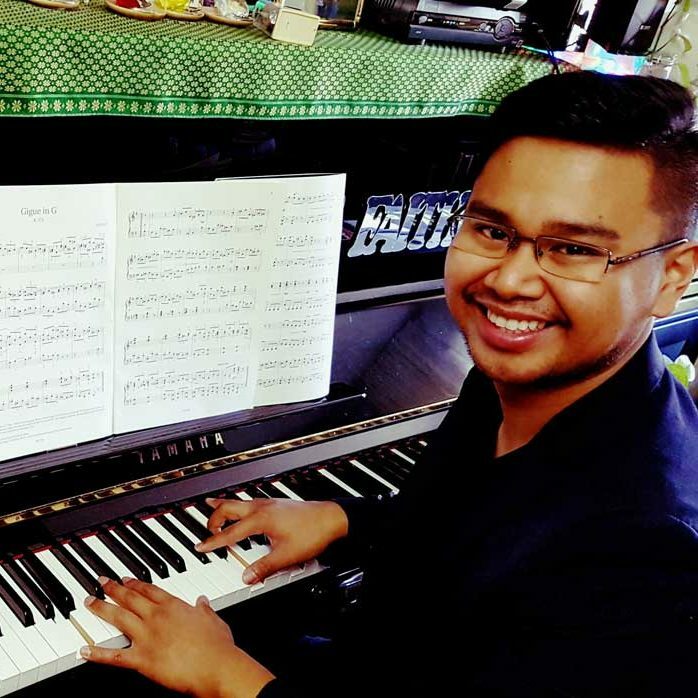 Dinel Ulpindo is a dedicated and pro-active teacher who is passionate about helping individuals in their musical journey. Dinel started his Piano career in Italy at the young age of 9 where he began having recitals and was invited to the inter-regional music school competition where he placed in the Top 3 for 2 consecutive years. He completed his Piano grades in London, England under the Associated Board of the Royal Schools of Music. He attended Trinity College of Music and was also awarded the London Music award in 2008. Dinel’s passion for teaching began when he noticed curious students watching him practice in Music Class and he decided to open the doors for others to join him. He has always been eager to share his musical knowledge, as he believes that “where words fail, music speaks.” Over the years, Dinel has learned that the teacher should adapt to what the students learning style is so that a better environment is created where their goals and objectives can be achieved.